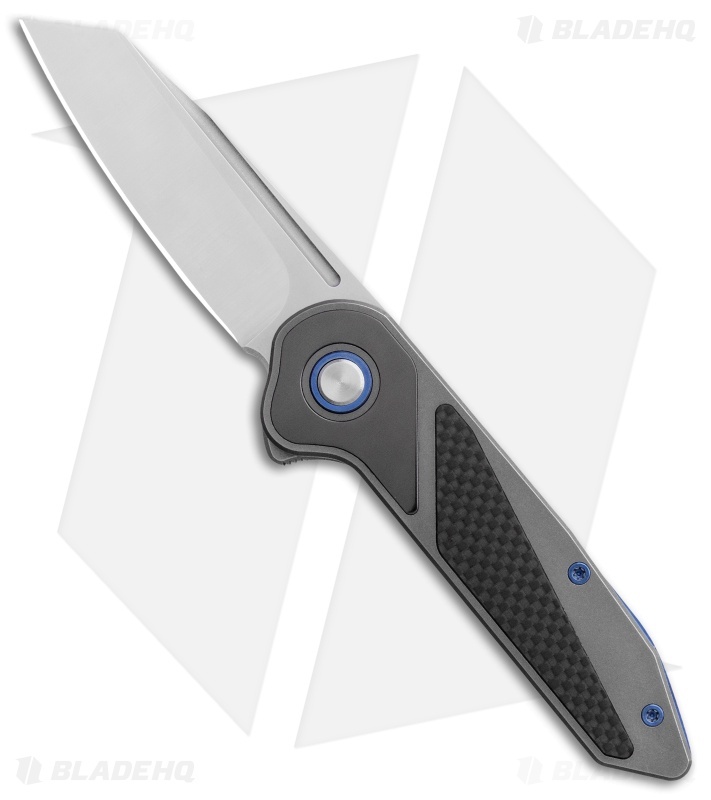 Add a custom USA made folding knife to your rotation with the Merc Commander from Luma Blades. 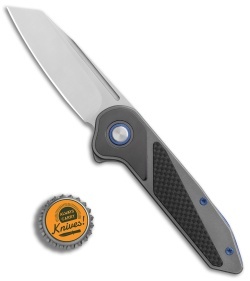 This model is outfitted with a satin finished wharncliffe blade and a titanium handle with carbon fiber and zirc inlays. 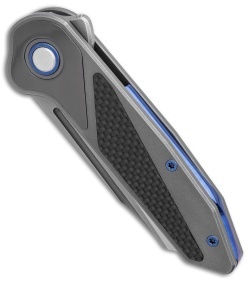 The handle features blue anodized hardware, a steel reinforced lock bar, and a titanium pocket clip for tip-up carry. 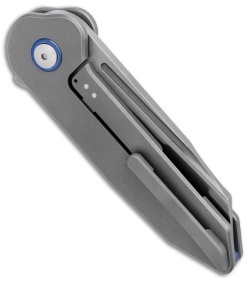 A blue titanium pocket clip finishes off the impressive Luma Blades design.